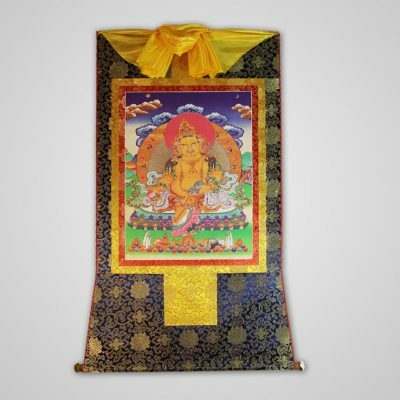 Jambhala is the God of Wealth and appropriately a member of the Jewel Family of Ratnasambhava. Jambhala is also believed to be an emanation of Avalokiteshvara, the Bodhisattva of Compassion. 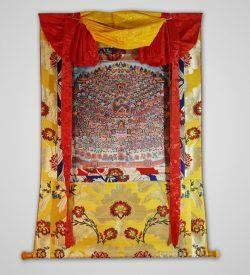 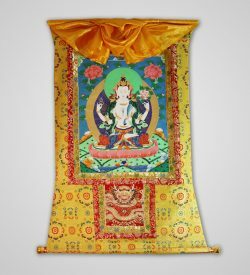 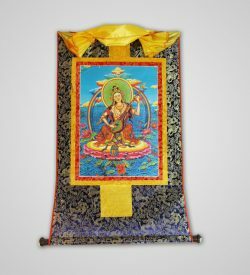 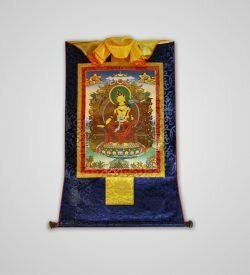 There are five different wealth Jambhala, each has their own practice and mantra to help eliminate poverty and create financial stability.